This is Tour Stop #4. Only 6 more tournaments before the Finals. Get in now if you want to be eligible for the Bonus payout at the Finals. Remember, you must attend 5 of our events in order to qualify for the bonus payout in your division. 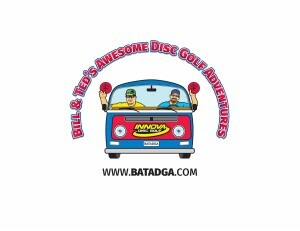 Check out www.batadga.com for more details. 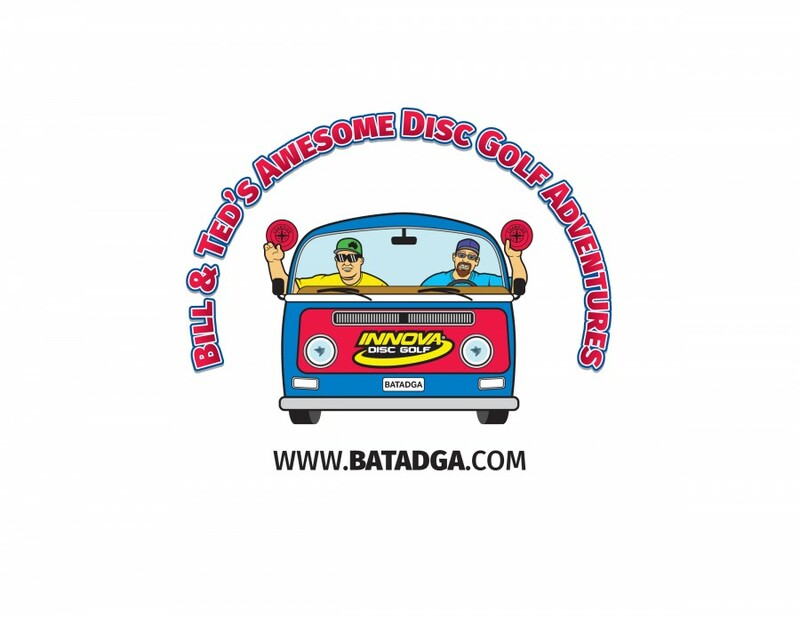 Bill and Ted's Awesome Disc Golf Adventures is responsible for all refunds/cancelations.